Pamiętajcie o podaniu numeru serwera w poście i o edytowaniu swojego posta, nie dodawaniu nowych. Edited once, last by Weku ( Dec 29th 2018 ). Edited 2 times, last by PIELGRZYM ( Dec 28th 2018 ). Edited 2 times, last by Weku ( Dec 29th 2018 ). Edited 2 times, last by PIELGRZYM ( Jan 2nd 2019 ). Edited 2 times, last by Weku ( Dec 30th 2018 ). 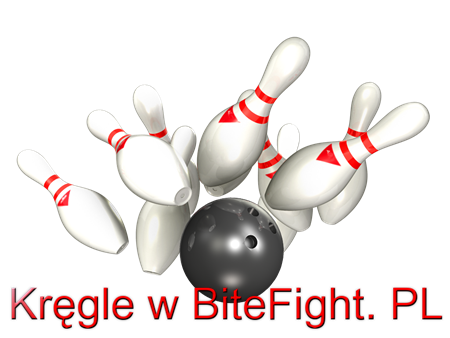 Changed the title of the thread from “Kręgle - poziom łatwy” to “Kręgle - 12/2018”. Moved the thread from forum Arena to forum Archive: Off Topic (2).